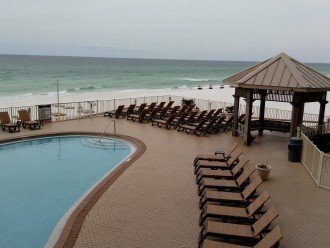 Panama City Beach Condo Rental: We survived Hurricane Michael! 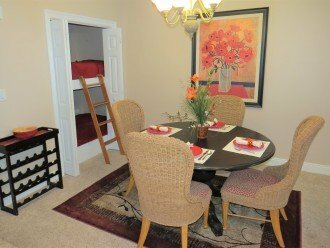 A great condo on the 2nd floor!! Book now!! We survived Hurricane Michael! 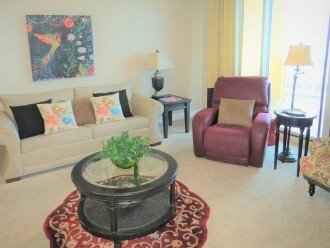 A great condo on the 2nd floor!! Book now!! 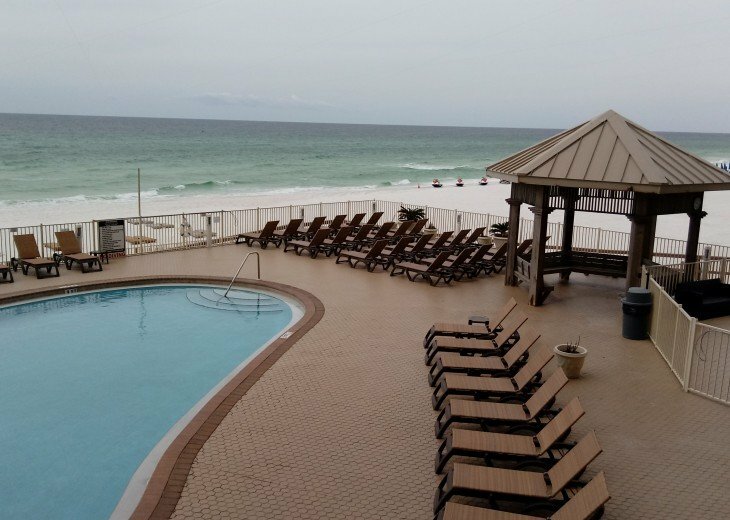 Treasure Island Resort is one of the NEWEST condos in the exclusive Thomas Drive section of Panama City Beach. Only 1/2 mile from the undeveloped St. Andrews State Park, Treasure Island Resort lies on the east end of the beach away from all of the congestion. 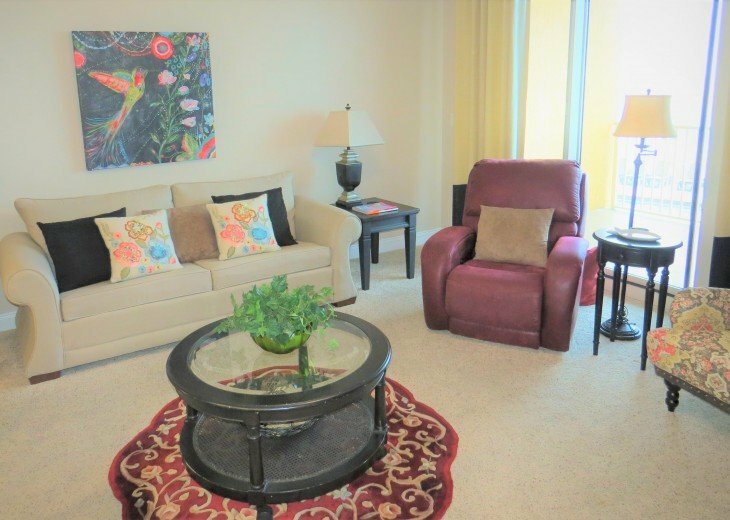 Relax in the large heated pool and hot tub just steps from our 2nd floor condo. Enjoy breakfast with a breathtaking view from the extra large balcony, or stroll on the sugar white sand beach . 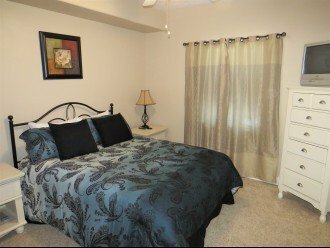 The master bedroom with sliding glass doors to the balcony has a king sized bed. 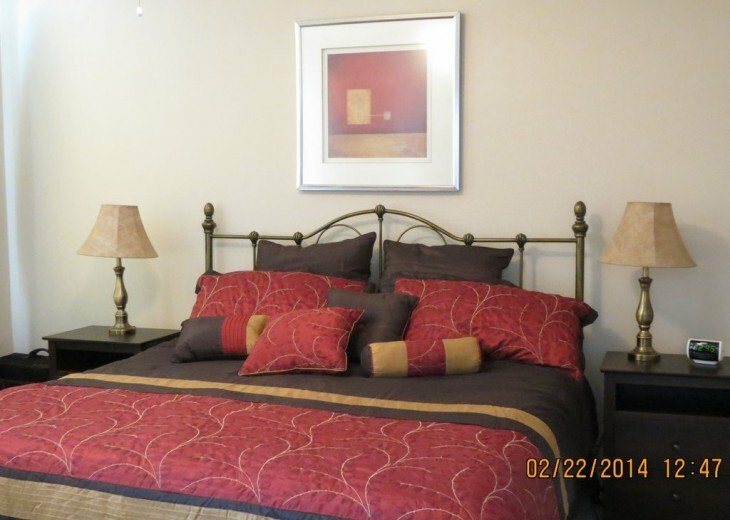 With a queen bed in the guest room, a queen sized sleeper sofa in the living room, & two built-in twin bunks our unit comfortably sleeps eight. 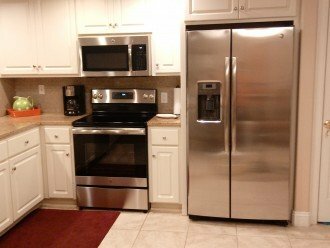 Other amenities include granite counter tops, covered parking, washer & dryer, internet, four high speed elevators, and 2nd floor location. We also provide beach chairs, an umbrella, & a cooler. 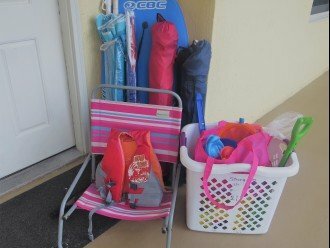 No need pack your whole house to get away with the kids; we have beach toys, boogie boards, two life jackets, a stroller, and a Pack N Play, a beach cart to haul everything to the beach! We like the quiet end of the beach where we can kick back and relax. The condo itself is quite comfortable and easily accessible being on the second floor. Sitting on the balcony, leaning back with eyes closed is SO RELAXING and calming while listening to the sounds of the Gulf. You can just wish your cares away! The bunk beds are really cool for a youngster and have been a hit with past guests and their families. Beach toys are available and are a hit for hanging out building sand castles in the sun. Parents love the fact that they can sit on the balcony and watch the kids splash in the pool knowing that they can make a fast exit via the stairs if needed down below. About the owner: We are a middle class family who work hard and play hard as well. 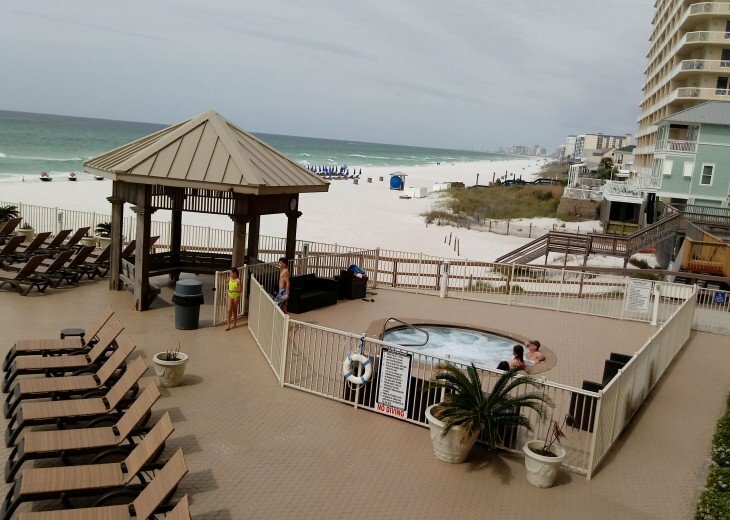 Now retired, we have found that yearly vacations to Panama City Beach give us a break from our normal hectic pace. It's a great place to avoid cold Midwestern winters too! Why this property? We have traveled to this area for nearly 20 years. We like the location, the safety of the area, friendly people, the sandy white beaches, and the warm sunshine to help fight off the winter blues. Our kids and grandkids like to come and unwind also. We play on the beach, float in the pool, go shopping, enjoy the ocean view and just hang out. It's a great time to reconnect when life is usually so hectic. Slow down and smell the roses (or the ocean air!!) It's great!! My family had a wonderful time. No complaints whatsoever. 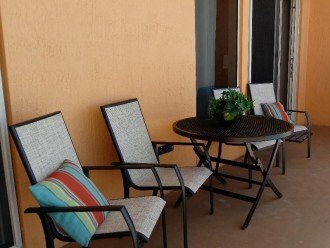 The weather was perfect, condo was clean, the owner had everything set for our stay. Being on the 2nd floor was very convenient. Wish we didn’t have to leave. The condo was in an excellent location and had everything we needed for our vacation. The check in process was efficient; and the owner even messaged me the day of check in to make sure everything met our expectations! Would definitely recommend this unit! Nice to be on the 2nd floor and be able to skip the elevators. Still had a great view. 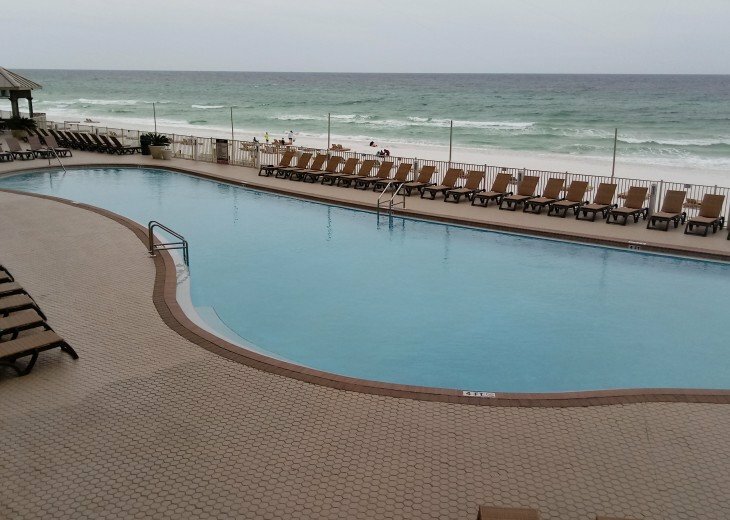 Would love to stay again for our next event in PCB. 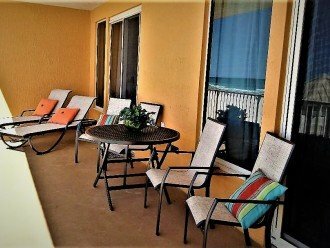 After searching and searching for a nice and beautiful place to stay during our family vacation, I came across this gem right here.The place is clean and is right in front of the beach and pool. Marilyn was awesome and responded to my email within minutes. She was very easy to talk to and easy to work with. I had a special request and she did not hesitate at all to help me with that. This place offers you amazing views!! I will definitely stay here in the future. Thank you Marilyn. Two words - relaxing & easy! 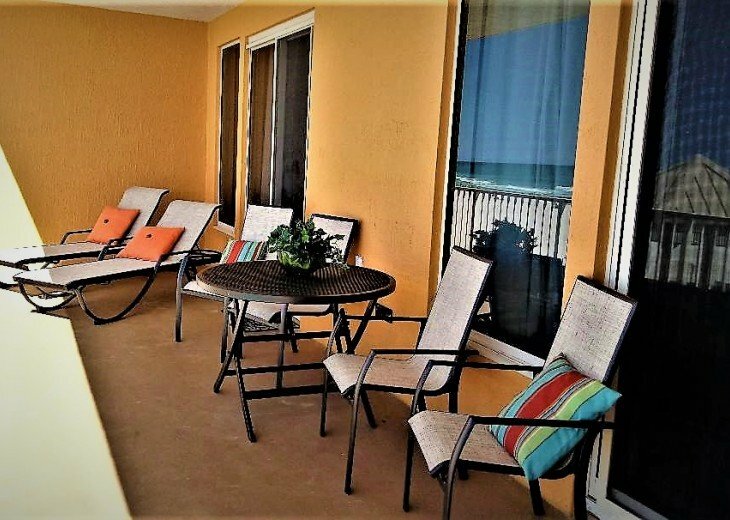 The second floor location was easy to get to, perfect for running back from the beach/pool to grab lunch or anything else forgotten- but no need to leave anything behind, the owners of the unit provide a fantastic beach cart that carries everything. The condo had everything, just bring your suit, beach towels & a bag of groceries for one of the best vacations ever. 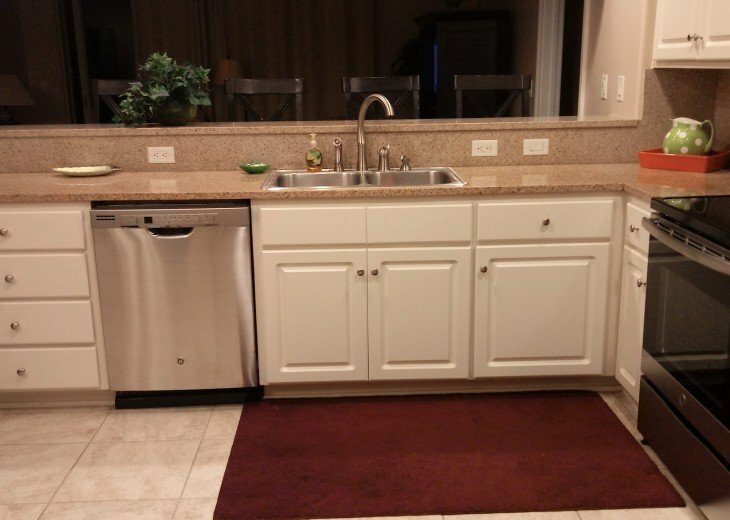 The owners thought of it all & are easy to reach for any questions. It was great spot and right above the pool! The condo had more than enough room for my family of 5. 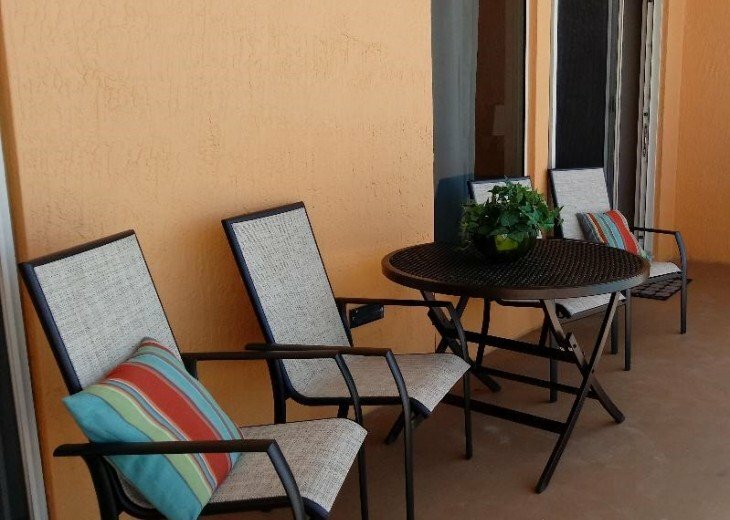 Great view off of the large patio deck and amazing sunsets. 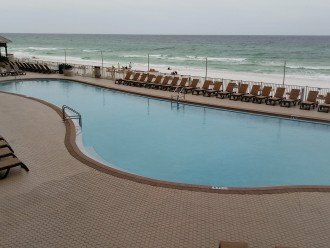 Kids loved to pool and hot tub and we enjoyed walks on the beach. Owner is easy to deal with and responses were quick. Wish we owned this unit ourselves! This is my second time at this particular condo and I can't wait to stay again. 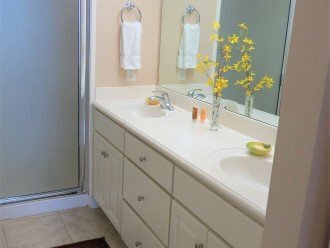 Very clean and has everything you need for your week at the beach. Great location and I loved not having to wait on the elevator every time I went up to the room. Bed was super comfortable and I didn't hear a peep from the neighbors the entire time we were there. Highly recommend! 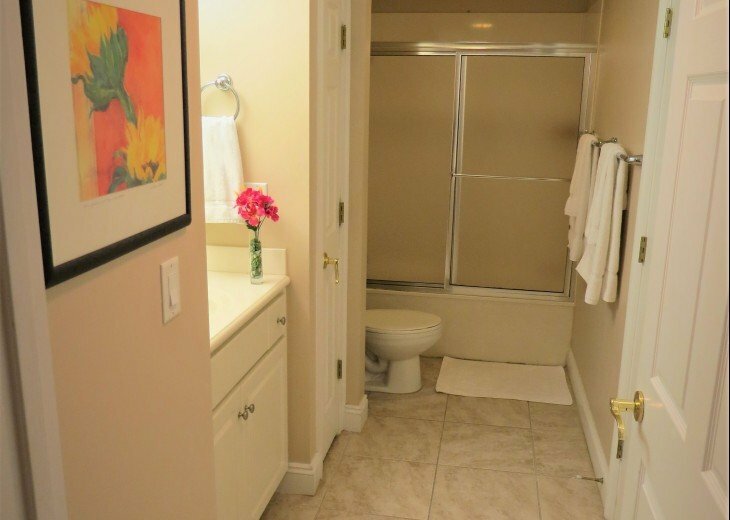 Would like just give a wonderful report for this condo. Our stay was amazing and we look forward to staying in this condo again in the future. The unit was clean, extremely well furnished with many sheets, towels, wash cloths, toilet paper in both bathrooms, and all the kitchen items a family would need. Marilyn was in contact and offered assistance if we needed anything. This unit had a stroller which we used a couple times, beach chairs, toys, umbrellas, floats, and much much more! 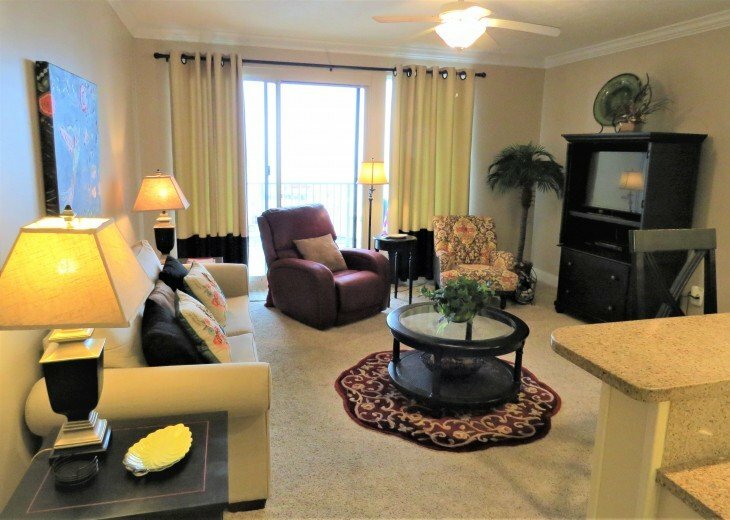 We enjoyed our trip and especially because we had all that we needed in this condo from the owners! I would recommend this unit to all looking for a place to stay in PCB. Our stay was absolutely amazing! When we arrived the condo was very clean. The kitchen was fully stocked with kitchen supplies and cooking utensils. They provided a pack in play with a stroller for our one year old. Our eight year old enjoyed the bunk beds with her twenty-seven year old uncle who is over 6 foot tall. We all slept very comfortably. The access to the pool and ocean was very convenient for us. 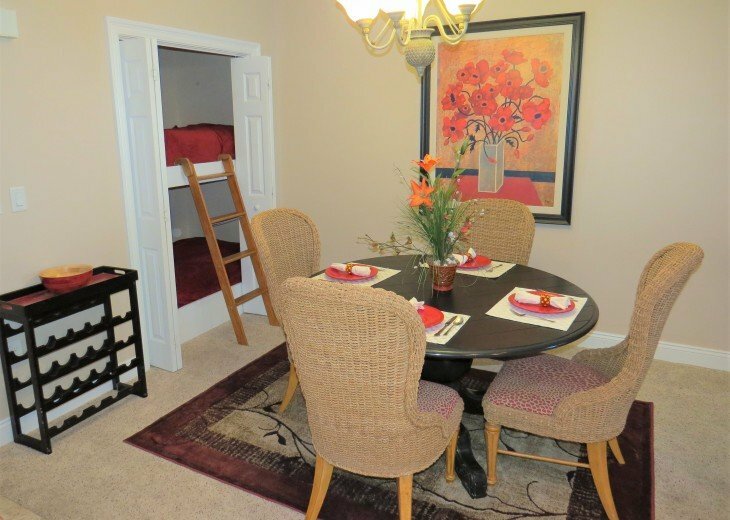 Highly recommend this condo to anyone of all ages. 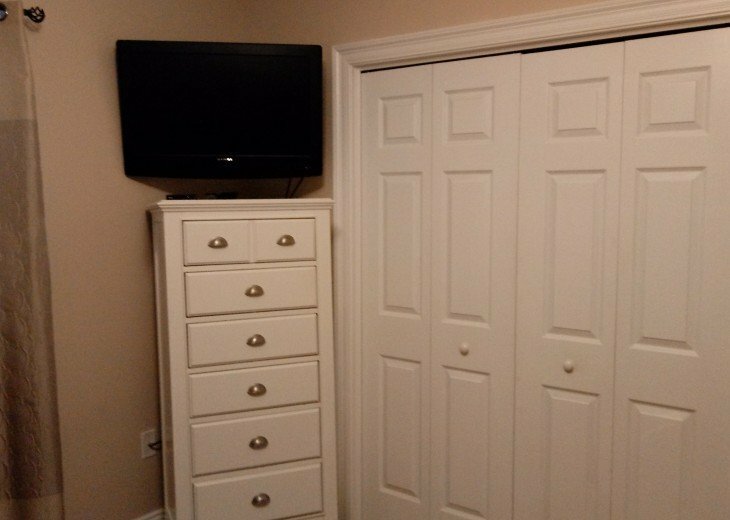 Nice unit, love the location, owner was very attentive and easy to reach, no complaints! This property at Treasure Island Resort was beautiful. 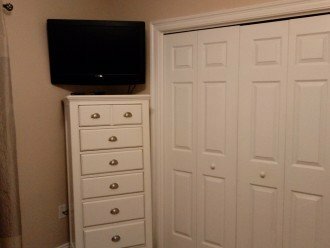 It had a significant amount of space with a large master bedroom and large master bathroom with double headed shower and large walk in closet. 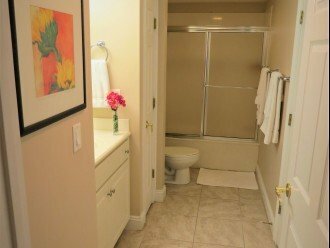 The guest bedroom was also large with large bathroom and shower and tub combo. 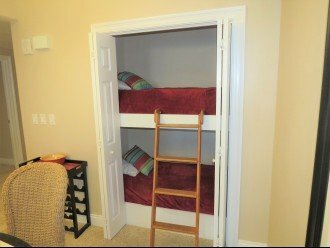 Other bed options were a bunk bed tucked away in the living area and a couch bed. 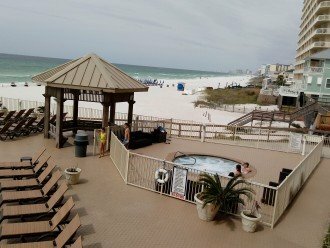 The balcony was huge and had a wonderful view of the beach, pool, and hot tub. There was carpet throughout most of the condo, except in the bathrooms and kitchen/foyer which was great for small kids to play on. Access to the stairs was perfect being on the 2nd floor of the 23 story building and we avoided the elevators a majority of the time. The pool has a nice bar and with small restaurant. Beach access was easy and chairs available for rent on the beach also. Plenty of space to set up your own chairs and umbrellas on the beach also. Parking was a breeze with 1 reserved parking per unit with this units parking spot being on the first floor. 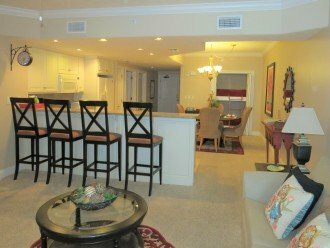 Very nice and clean condo on beach. Very convenient on 2nd floor overlooking the pool. Beach and pool were fantastic! 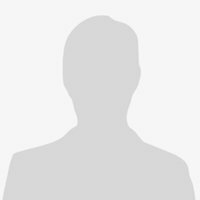 Marilyn was very helpful and accommodating for our stay and would recommend! We made our annual trip to avoid snow and soak up the sun! 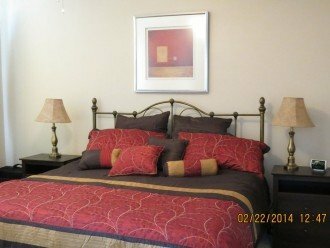 While there we deep, deep clean the condo to prepare it for our guests which also want a get away. You will find freshly painted walls, shampooed carpet, scrubbed floors to greet you. 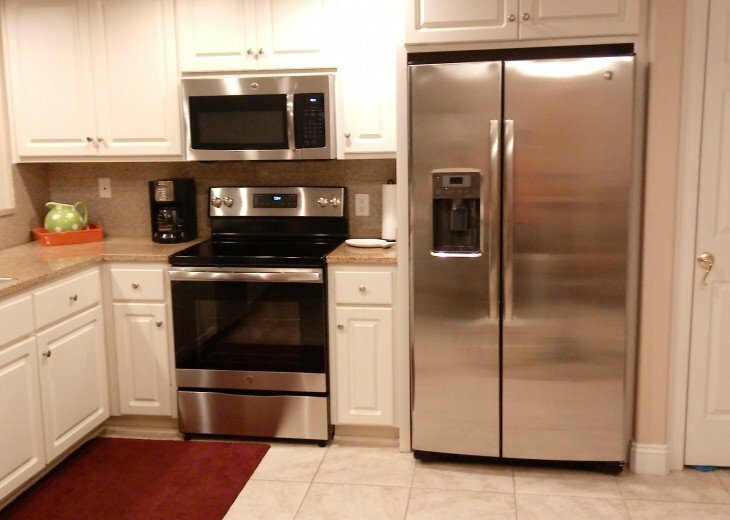 We like to keep it as pristine as possible so guests can totally unwind in a very clean environment. Hoping our guests will enjoy it as much as we do!